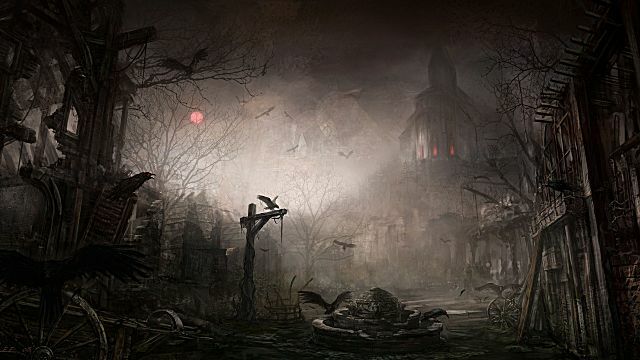 Today's horror games are not as impressive as the ones from the past. 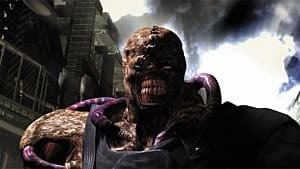 If it's not the constant jumpscares like in Five Nights at Freddy's, then it's the constant action, like that in the current Resident Evil games (let's hope that RE7 will change that). 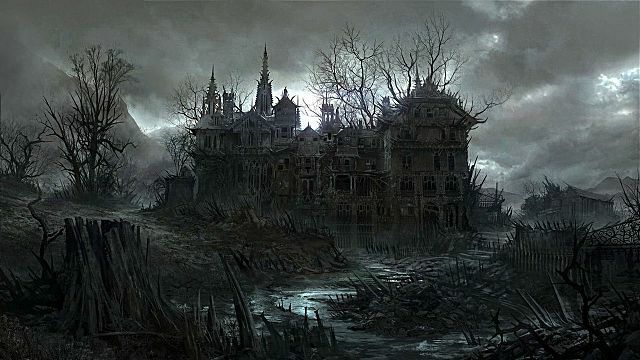 So, why can't the horror genre go back to its roots and give gamers a real scare without cheap scare tactics or action-movie thrills? 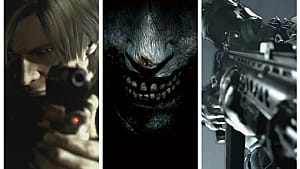 Unlike AAA developers, who are "ruining" the horror genre, indie developers are carrying the weight of the genre on their shoulders, trying to keep it relevant and alive. GameSkinny recently sat down with an aspiring developer and founder of Mega-Maniacal Gaming Studios, Leo Maldonado, for an interview to talk about the horror genre as a whole and what can be done to potentially save it. GameSkinny: Are you working on developing any projects right now in regards to horror games? Leo Maldonado: So far, I have been testing the waters in terms of getting into certain projects, and yes there is one right now that is occupying a great deal of my time. GS: Can you tell us a little bit about what project you are working on and what it will be about? LM: Certainly. 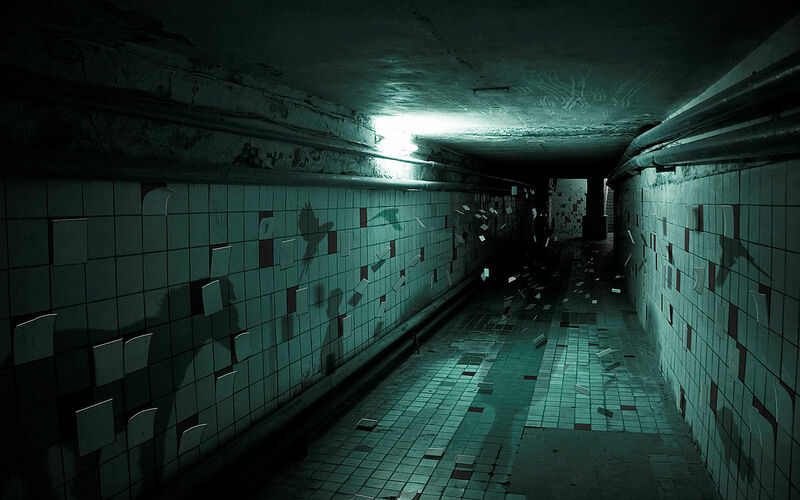 I am currently working on a survival horror game called Viral. It centers around a protagonist who wakes up within a desolate science research facility not knowing what happened or what is going on. He has to solve puzzles, as well as explore the facility to find out what happened to the place, and escape any potential danger. Speaking about danger, my protagonist will have to escape while also evading mysterious creatures that have overtaken the facility. GS: Based on the description you provided, it seems that you have really thought this one through. Is there anything that has inspired you? 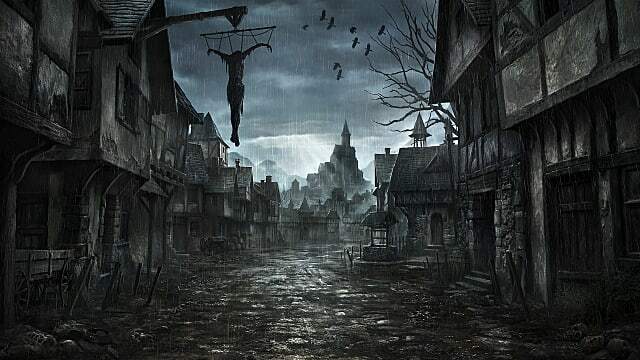 Perhaps modern horror games, or those of the past? LM: Honestly, I have been inspired by many of the classic horror games that have come before, such as Resident Evil and Silent Hill. But probably, my biggest influence right now is the cancelled Silent Hill project, entitled PT. GS: Do you have a specific target audience in mind? If you plan to release your title, to which fans are you particularly catering to? LM: My target audience are people that are already familiar with the genre of survival horror. My reasoning for this is that I feel the gaming community as a whole has grown apart from it throughout time. 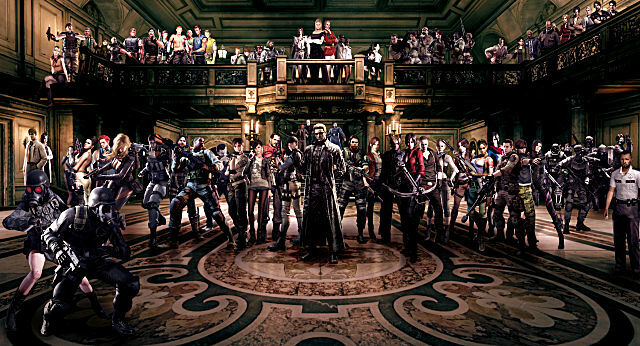 GS: What did you mean when you said that the gaming community has grown apart from the survival horror genre? 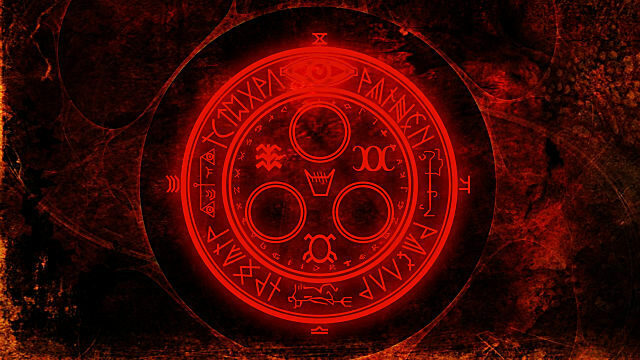 LM: I mean I feel that a lot of horror games have become afterthoughts to the gaming community because they lack the type of "magic" that made the originals so great. GS: Can you please elaborate on that if possible. What exactly do you mean by that? LM: Sure. 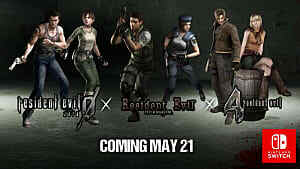 An example that I believe best demonstrates this trend are the latest additions to the Resident Evil franchise. The first few games were the embodiment of the desperation that horror games present. 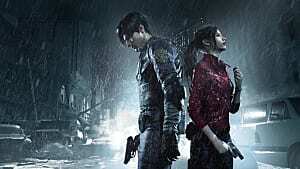 But from the fourth installment to the sixth, they began to favor action packed gameplay over the isolated, atmospheric and overall desperate gameplay nature that horror games are made of. I personally believe that this trend has led loyal fans of the franchise to lose interest and grow apart from it. 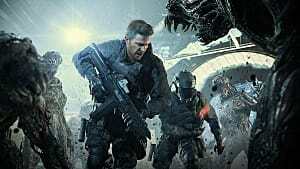 GS: With the upcoming release of Resident Evil 7, and based on what you just said, do you think that that particular title will be able to restore the franchise back to its former glory? LM: I full-heartedly believe that it will not only restore the franchise to its former glory, but I believe that it will pave the way for many more installments to come. 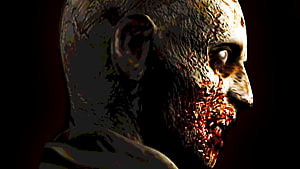 RE7 is set to be the first game of the franchise to be in the first person view, and to be VR compatible, so that alone will be enough to generate the desired effect. GS: Seeing your support for the franchise, and as you have said earlier that RE has inspired you, what do you hope to accomplish with your own project? LM: With this project, I am hoping that I can breathe life back into the original survival horror, and bring back the genre to its roots, while providing die hard horror fans with a sense of nostalgia as well. Fans want things to be the way they were before, and that is what I seek to deliver. GS: Going back to your game, what platforms do you plan to release it on, and do you think your game will be any different or unique? If so, how? LM: That's a good question. Well, first off, I seek to release my project for the PlayStation 4, Xbox One and PC. I know that it might sound like a lot, but I hope that I'll get it done. 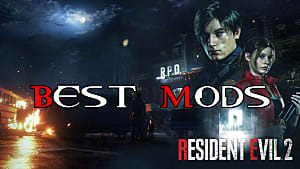 For the other half of the question, I think this game will be unique in the sense that it is revitalizing everything that has made classic survival horror games excel (atmosphere, sense of hopelessness and the need to explore to find the objectives). This will also be mashed together with the modern taste of things, as I will seek to make the game compatible with VR. This creates an even dose of a blast from the past and a face full of the future! GS: Do you have an expected release date for the game yet? LM: Well, the development of this project is certainly something that I would prefer not to rush. 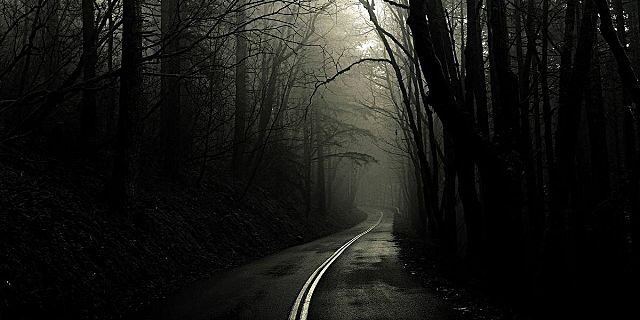 However, things have been coming along, and I feel that the train has been running steadily right out of the gate. Hopefully, I'm shooting for a release in the fall of 2017. GS: Finally, do you have a website where people can learn more about you, your studio, and your project? LM: As of this exact moment, not right now. I'm currently working on developing my own website, along with the project, so as you can imagine, I'm multitasking, which isn't exactly a fast paced process. Eventually, I will have the site running where people can learn more about my project. 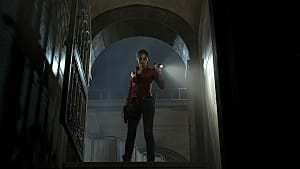 Viral hopes to restore the survival horror game genre to its former glory with promises of isolation, eerie atmospheres and a sense of hopelessness -- the way survival horror games are meant to be developed and played. Leo Maldonado is a man on a mission with one difficult goal in mind. Personally, I wish him and his potential team the very best of luck, and sincerely hope that his title will be something that will be remembered and, more importantly, embraced by classic horror fans. What do you think of the current state of the horror genre? Do you like it? Or do you think it needs a new infusion? Let us know in the comments below!